Come join us and bring your friends for some open sew time! This Week at the Shop! 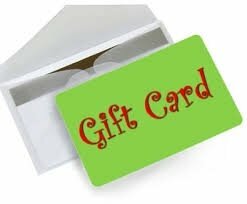 Gift Cards - buy $50 gift card & get a $10 reward card Free! If your family is asking what you want, send them to us! Linda, Cyn and the Cottage Girls want to wish each of you the very best Holiday Season! Sale Room is Full - all fabric in the sale room $6 a yard! 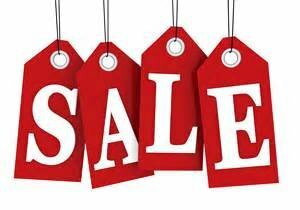 Additional items will be hanging in the sale room for discount also as we don't want or like to count!!!! Jacqueline has her profiled on her website - way to go Megan! It’s a fun new event brought to you by the same folks who presented the fantastically fun Row by Row Experience this summer. But this time, it’s a swap not a hop. 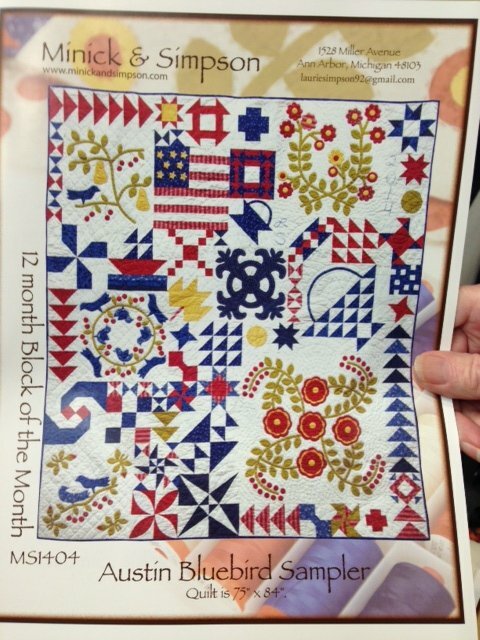 Postcard Parties are fun, demos or mini workshops, you can participate in at your local quilt shop. 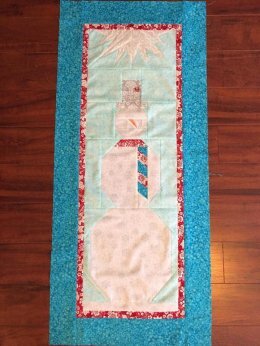 Create a fabric postcard from one of our demos or workshops here at Quilter's Cottage. Return it to our shop. In January we will send your card, along with all the cards which have been created here at one of our postcard parties, to the Row by Row Post Card Central. They will cancel the stamps (all very official) and swap our cards with cards from all over the USA (and Canada). 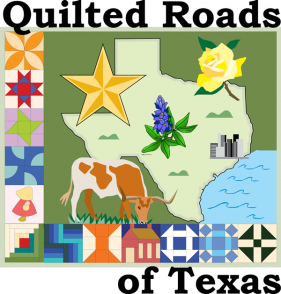 In March we will have a BIG PARTY and you will receive a postcard back from a quilter in another state! Watch for some great Swap Parties on the calendar as soon as our postcard fabric arrives! 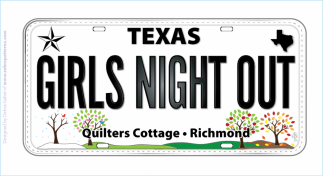 You purchase the kit at the party here at Quilter's Cottage that has the official Texas printed on the back, we'll show you what to do with it! You get back as many as you give us to send in. 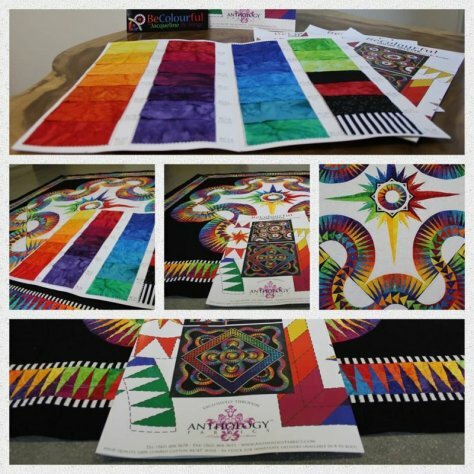 What a fun way to learn new techniques, meet new quilters and create a fun event right in your own shop! No driving and we'll give you snacks - BONUS! The Moda folks did not have time to get this set up before delivery date. We are still doing it as regular applique. We will schedule classes to help you! Batiks $9.99 Everyday all the time! 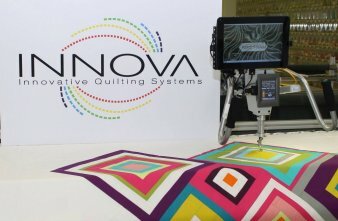 We would be honored to machine quilt your Quilt Tops for you! Let us make it for you or let us teach you how to make it! Our Shop's license plate is back in stock! We will be a Vendor here! Share with friends - spread the word! 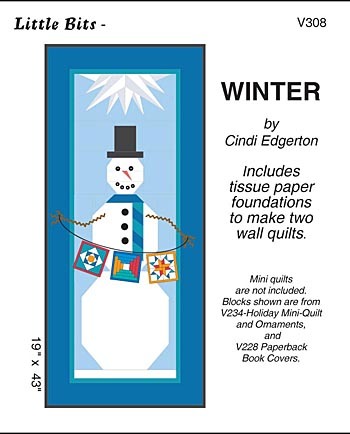 Click to visit Quilter's Cottage Fabrics!